Experience indulgent luxury with the Derek Rose pyjamas collection. A family business of three generations, Derek Rose clothing consists of premium menswear including loungwear, pyjamas and underwear. Showcasing exceptional quality and design, each piece is made from premium cotton and super soft fabrics to ensure your comfort is paramount. 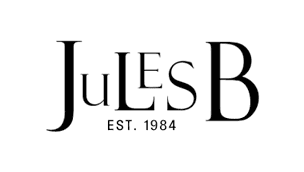 As official Derek Rose UAE stockists you can shop the range at Jules B with confidence.